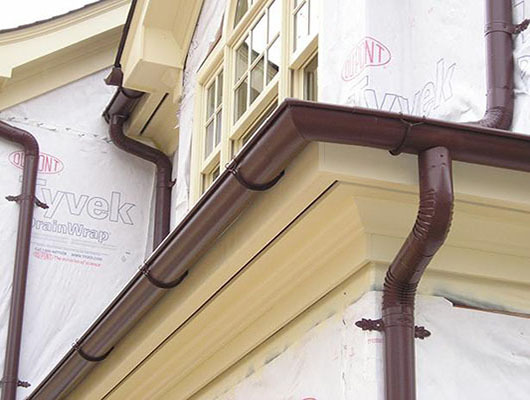 Island Gutters Inc. serves the construction industry from New York City to Montauk. 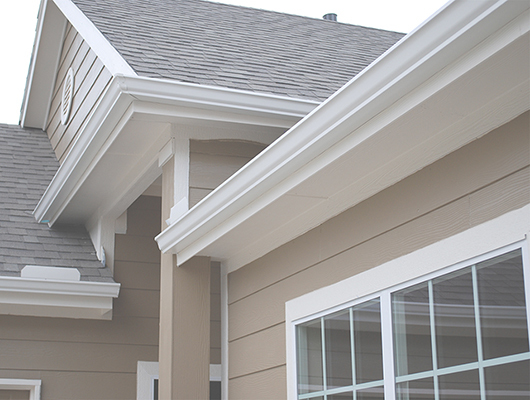 We provide onsite fabrication and installation or "drop off service" for contractors and architects. 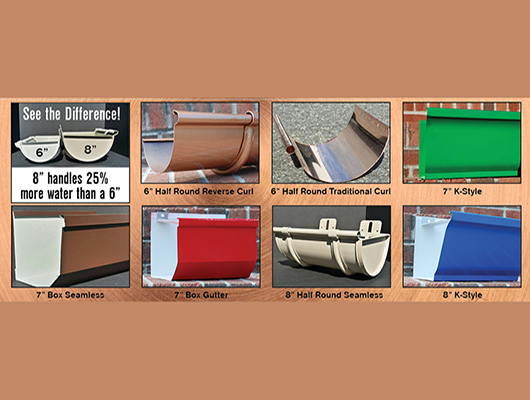 For additional information on Gutter Replacements.